Throw all that paper away! 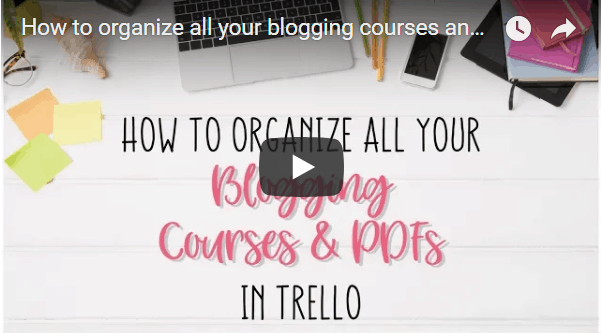 Let me show you how to organize ALL your blogging needs online. 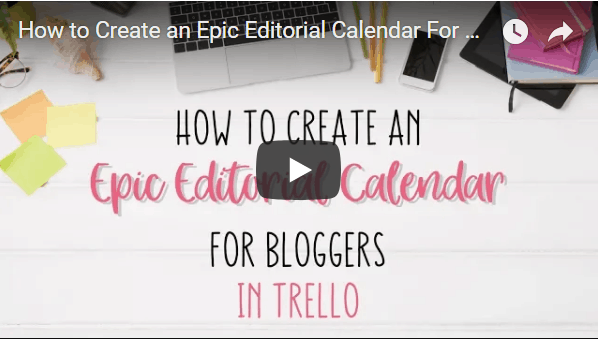 Create the MOST Epic Editorial Calendar you've ever seen. 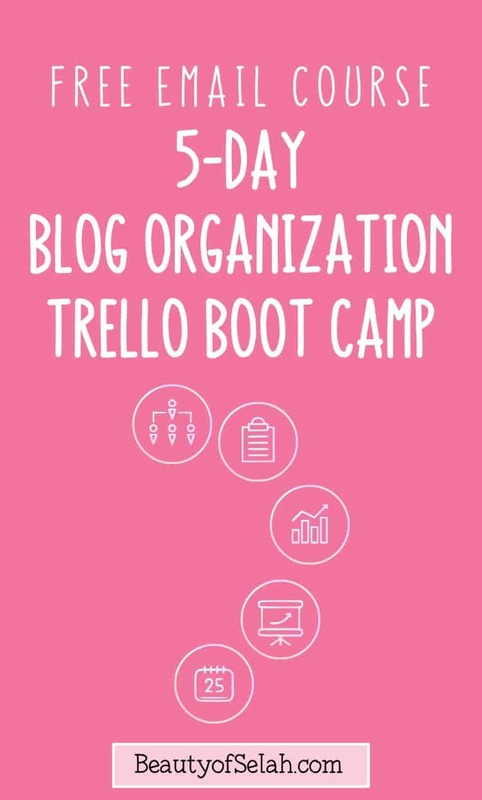 ​Trello makes your life easier, why aren't you using it to it's full potential? Stop being intimidated by putting your ideas and information online. Because we've written it all down for so long it's just "how it's done." 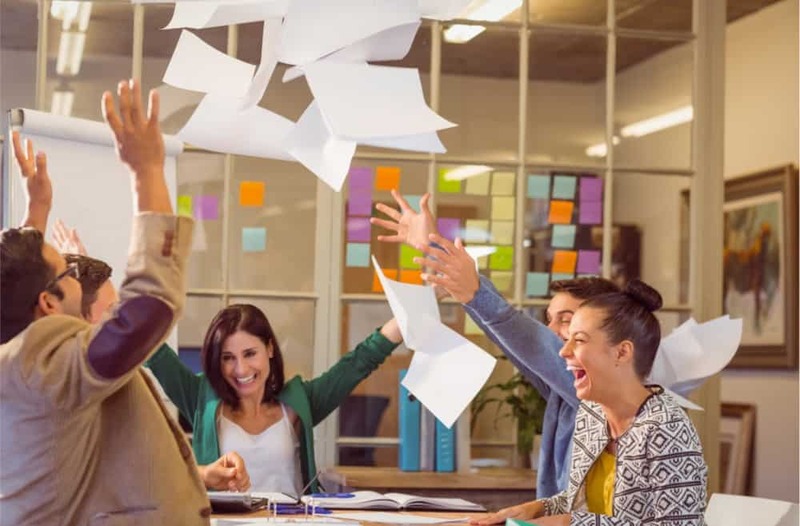 Forget the paper, and the notes scattered around your desk! 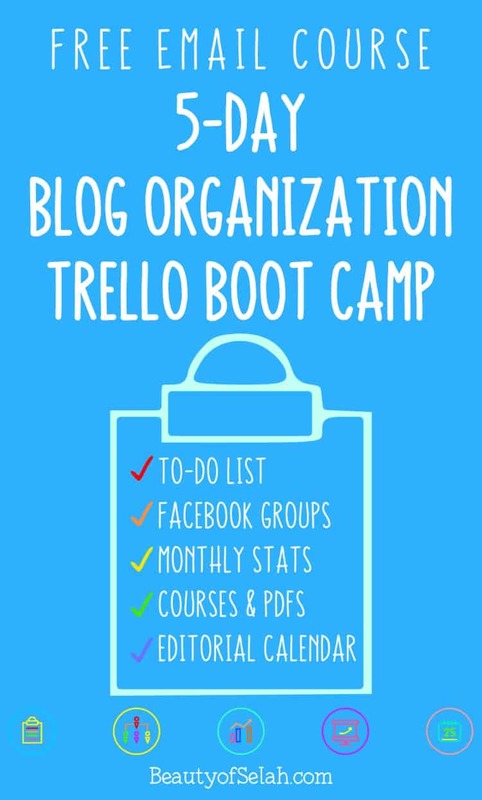 Trello can handle the load for you. Plus it'll all be neat and tidy. Trust me, I still have the binder and the folders that I wrote all my blogging notes in when I first started, but you know what? 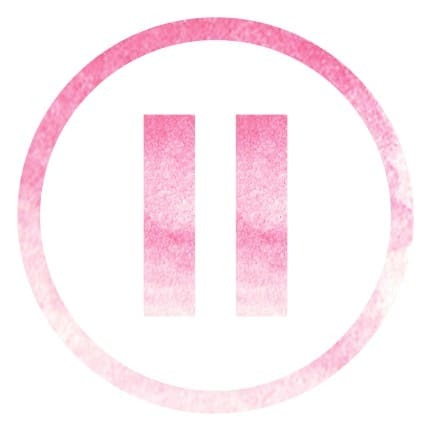 I can't remember the last time I touched it. 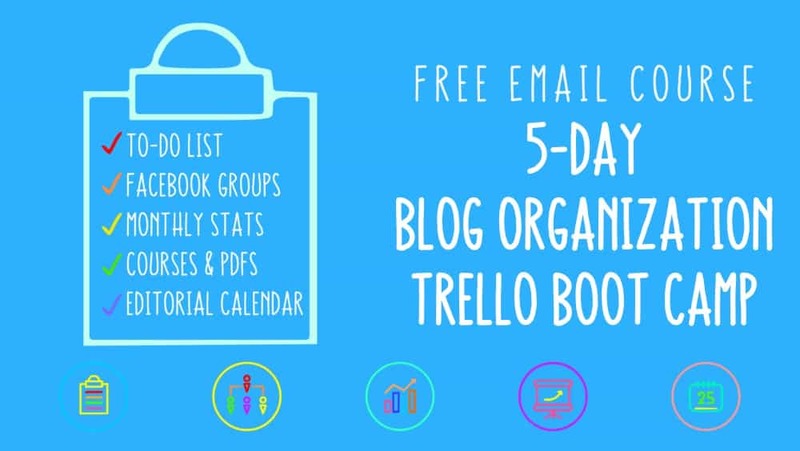 Because I organized it all online, and you can too. 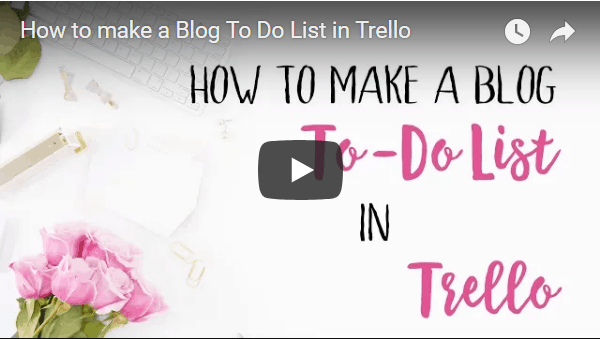 Let me show you how to make a to-do list. 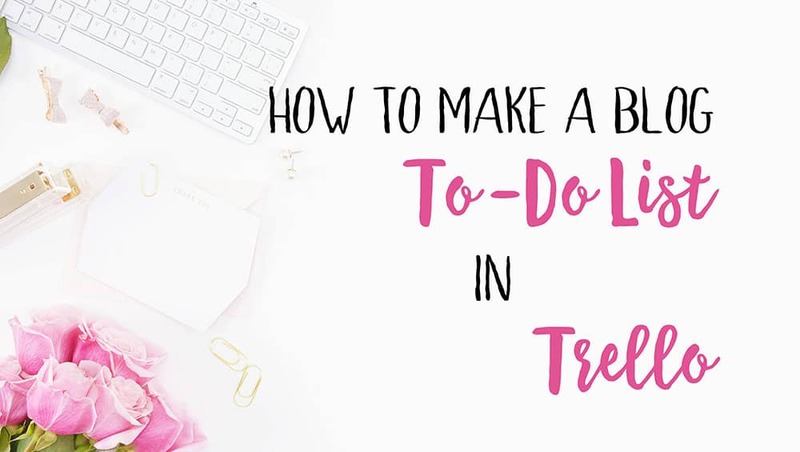 This isn't just a regular ol' list, this will break down your tasks by importance, and by how long it will take them to get them done. 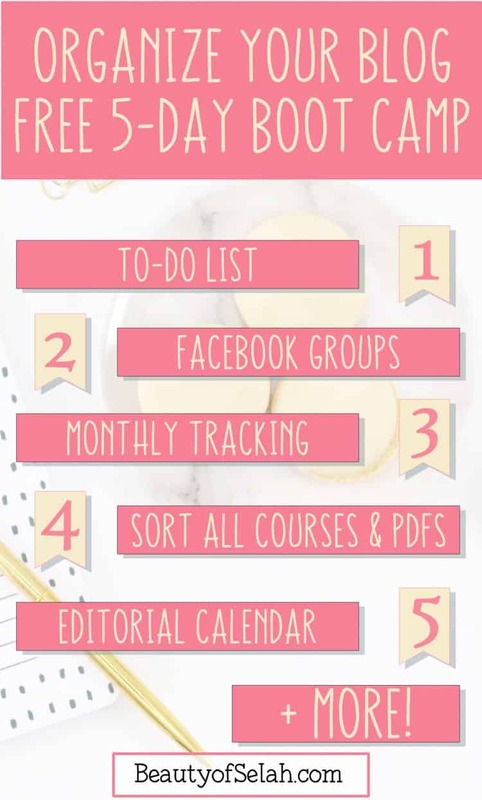 You signed up to join all the Facebook groups right? Do you ever visit them? Are you using them to their full potential? 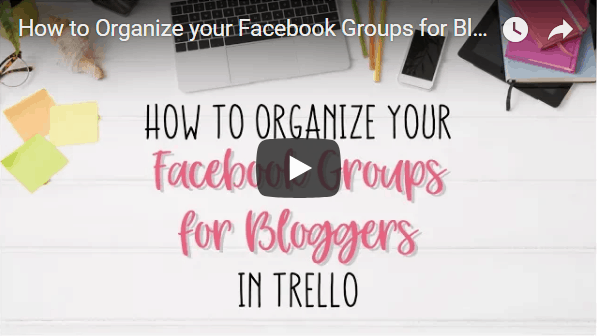 I'm going to show you how to organize them all and create a schedule to tap into the amazing reach Facebook groups can give you. Forget Spreadsheets. 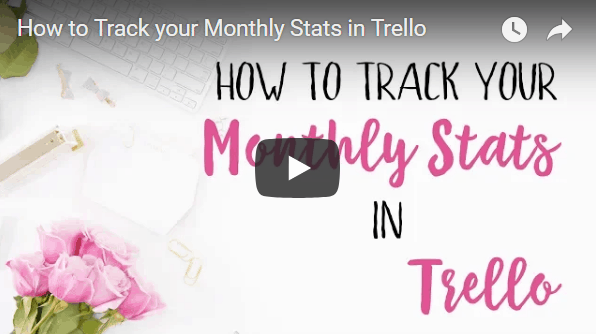 Tracking in Trello is super easy and efficient. 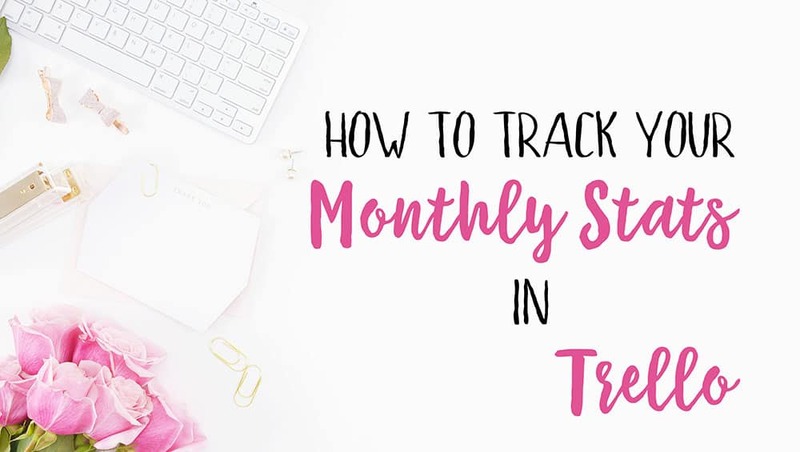 I'll show you how to track ALL your stats, and then easily repeat it month after month so you can see your growth! Blogging takes a LOT of education. But where do you store your courses and PDFs? 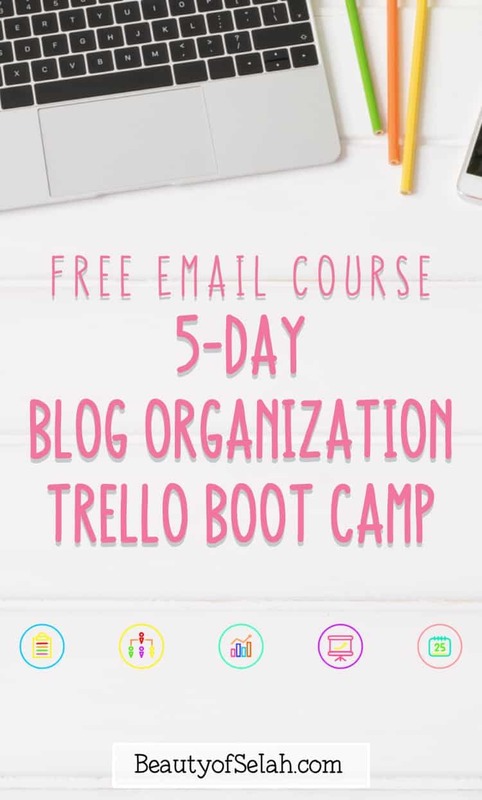 How do you know everything you've signed up for? Where do you take notes? 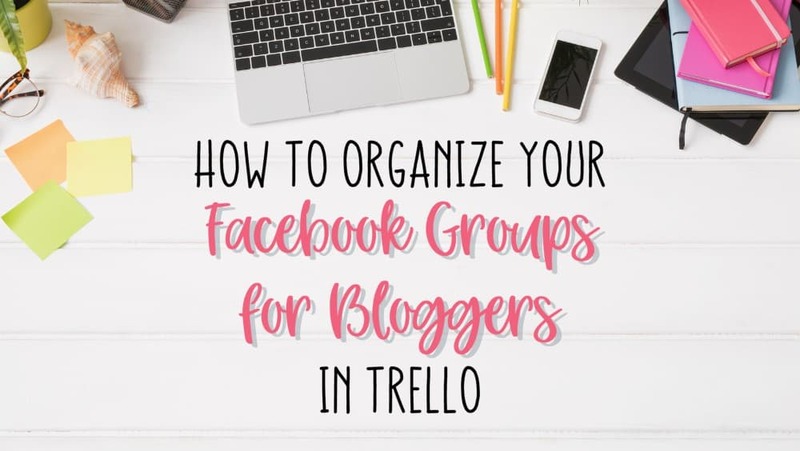 I'll show you how to organize it all. This will no doubt be your favorite video in the course, that's why I saved it for the last day. 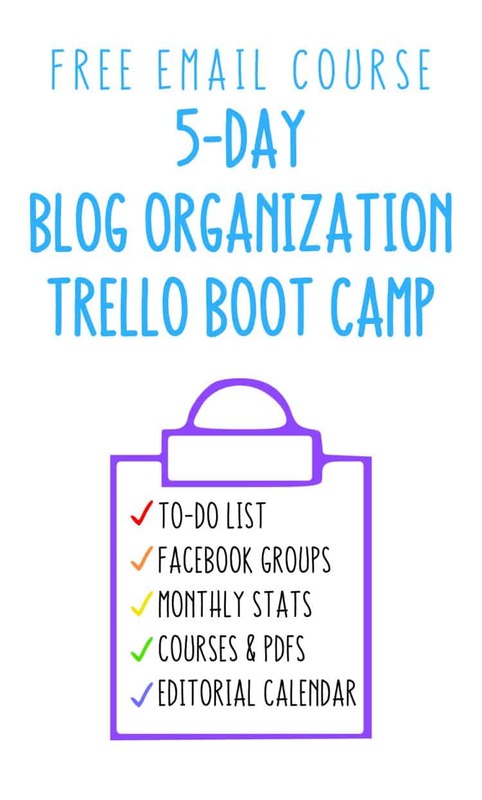 Get the rest organized and then focused on some blog life changing training! Watch here to see it's awesomeness. 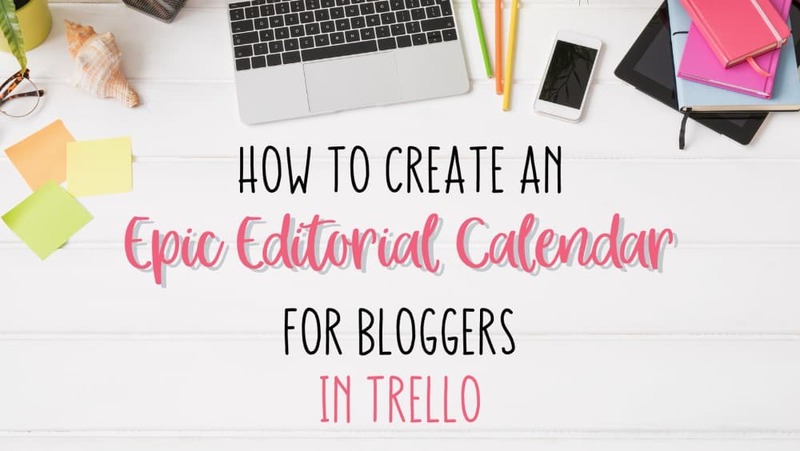 Don't Forget to pin this to your favorite blogging board!